If you have the thought of using gloss tiles, and that too the white ones, then hold your thought a bit more and learn why you have made an excellent choice. 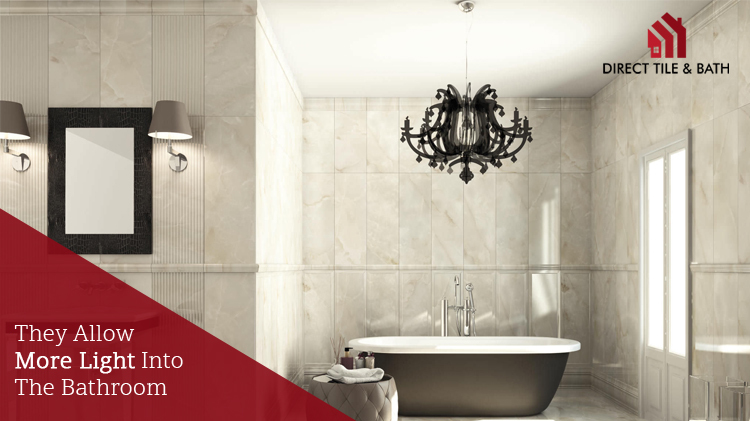 Offering a pat at your back, this blog is going to state a few facts in support of the benefits of using the white gloss tiles as a bathroom renovation choice. You can use it both on the walls and at the floor. Just get some professional renovators for the job. The thing about white gloss tiles is that you get them not just in a simple or plain form, but also in a variety of design nowadays. In this regard, you can try out the newest ripple pattern, which imitates the rippling formation of water on the tile’s surface. This layout of this formation sticks closer to the wavy state of water when it is slightly disturbed. Well, you bet it is so. But, it is time you get a quick sneak peek into the benefits, these white gloss tiles has in store for you when you reckon of a bathroom renovation. Who doesn’t want that? It is sure that bathrooms can make one feel a bit enclosed if the person stays too long inside. Frankly speaking, no one wants that. Well, the solution appears to you if you buy white gloss tiles from Bathroom Tile Shops in Perth that has a variety of these products. Due to the fact that it has reflective qualities, it makes the bathroom space look and appear larger and more spacious. No wonder that’s bonzer! Just due to that glossy nature, these tiles look the most sophisticated. This aesthetic feel in them makes a soothing sensation and delivers comfort to a person after entering the bathroom. Moreover, white gloss tiles again have that classic feel that keeps them a bit advanced in the groups of the other gloss tile options. The reflection at the tiles makes the bathroom shine or glow with light. Whiteness is always supportive to an enhanced effect from light sources. Plus, gloss multiplies the intensity of light and makes things intensely and vibrantly visible. Who doesn’t want a bit of that soothing sensation for the skin underneath the feet? It’s usual. The surface of the White Gloss Bathroom Tiles in Perth is even. This trait not only makes them reflect light, but also helps them produce a smooth feel offered by their surface, giving you that charming sensation you always expect. Well, products must be the right ones. You are going to get them from Direct Tile and Bath with an added variety to newest design trends. The brand promises to bring for you a diverse range of tiles and bathroom renovation products with numerous facilities of superb quality. 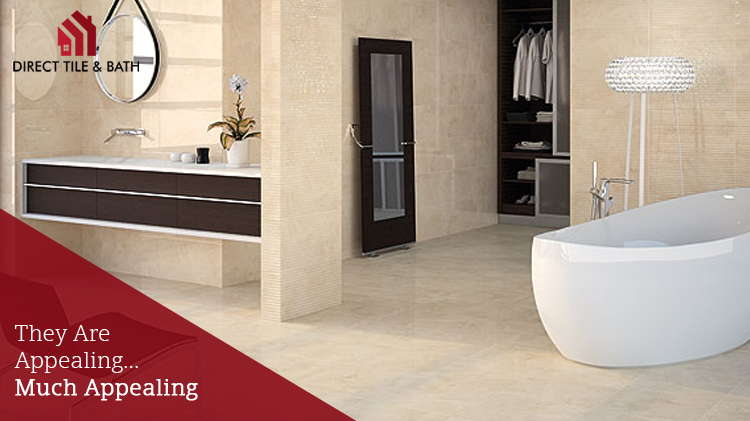 With white gloss tiles from this brand, you’ll love spending time in the bathroom.